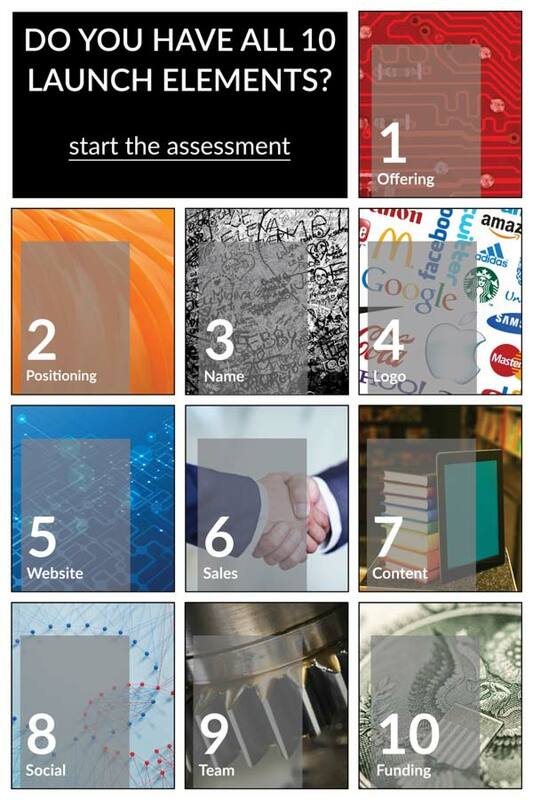 The ThinkResults Launch Readiness Assessment is a customized and fully personalized assessment of your company’s or product’s launch readiness. We will begin with a detailed review of your marketing materials and a product usability assessment, and we will also interview your key stakeholders. The Assessment is based on 10 critical elements we know are required for a successful launch, based on our years of experience in delivering $1.5B in new revenue to clients so far. Following our analysis, we will present our Launch Readiness Report to advise you on where you need to focus your marketing dollars and activities for maximum impact, based on your current position, and prioritize your launch action plan. The ThinkResults Launch Readiness Assessment is best for companies that need a third-party review of their materials with written recommendations regarding launch readiness and guidance regarding their launch strategy and priorities. See how one client used the Assessment. Let’s get started (free quiz). Take the Launch Readiness Quiz and find out today how ready you are for launch.